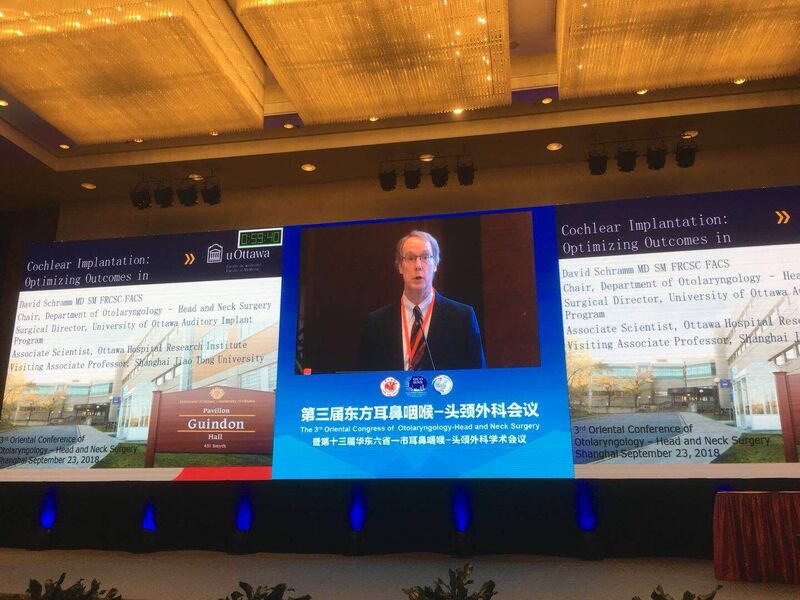 Congratulations to Dr. David Schramm, who presented at the 3rd Oriental Congress of Otolaryngology – Head & Neck Surgery in Shanghai recently! 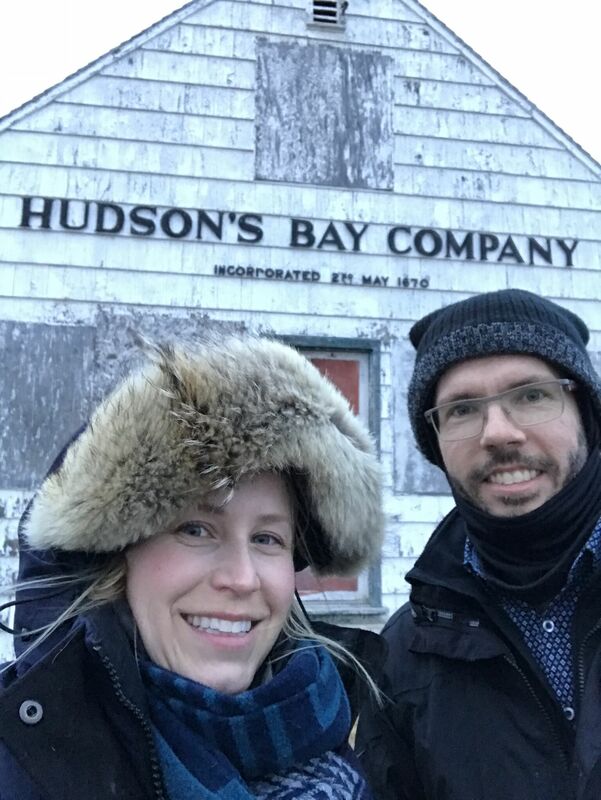 Dr. Kristina Pulkki (PGY4) and Dr. Matthew Bromwich during their recent trip up north to Nunavut for medical outreach. 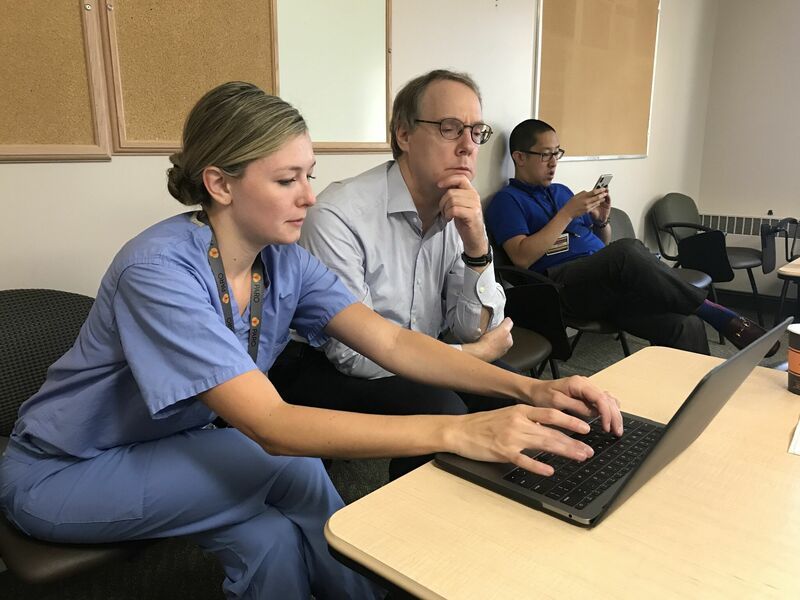 Dr. Corliss Best (PGY2) and Dr. David Schramm working on new Competency by Design (CBD) initiatives.